Home - BJW Motors - Leave your car with the guys you can trust! 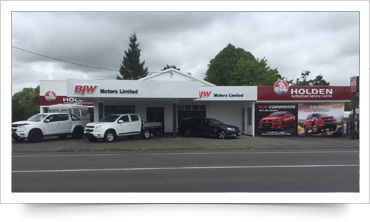 Welcome to BJW Motors Limited, we are an authorised Holden Parts & Service Dealer based in Marton. Mechanical repairs on all makes and models of vehicles.